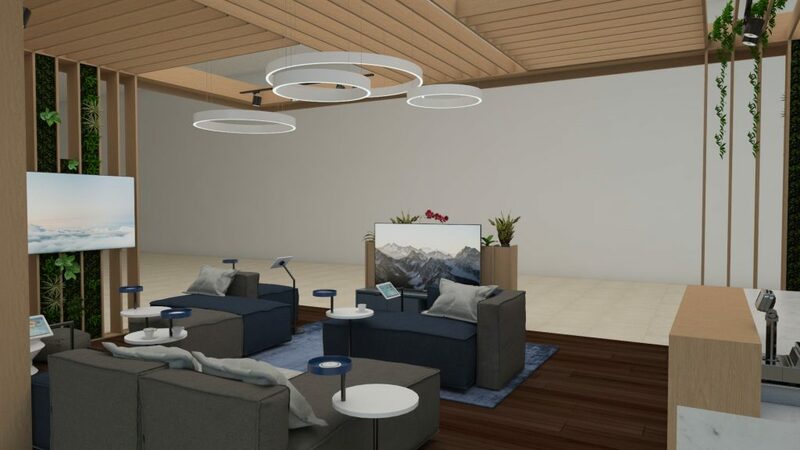 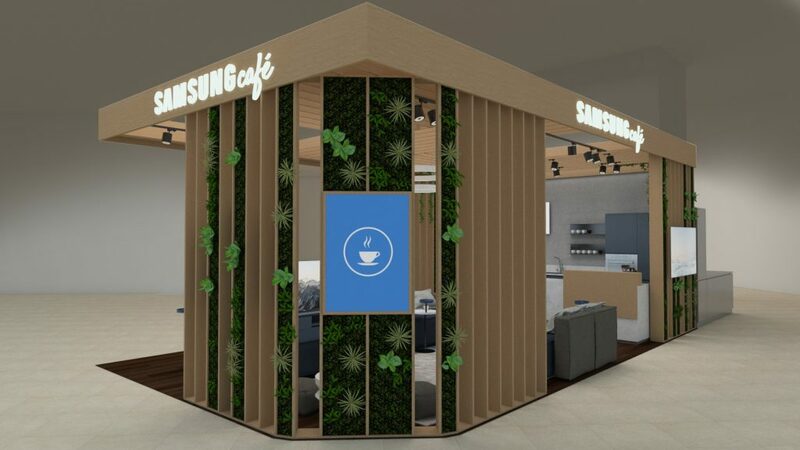 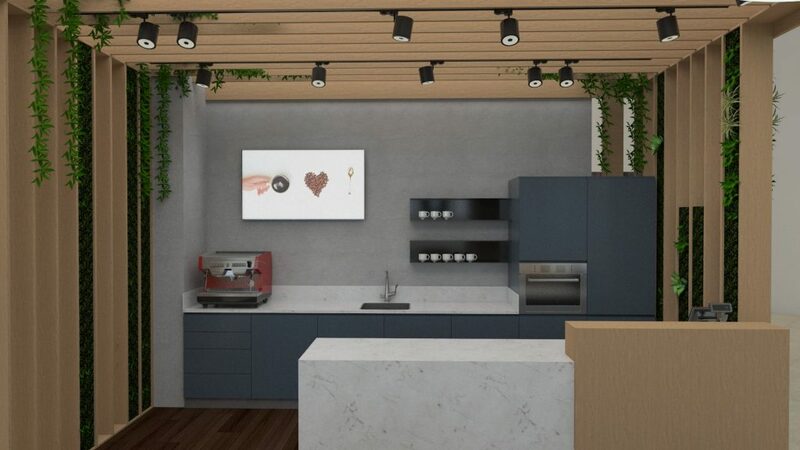 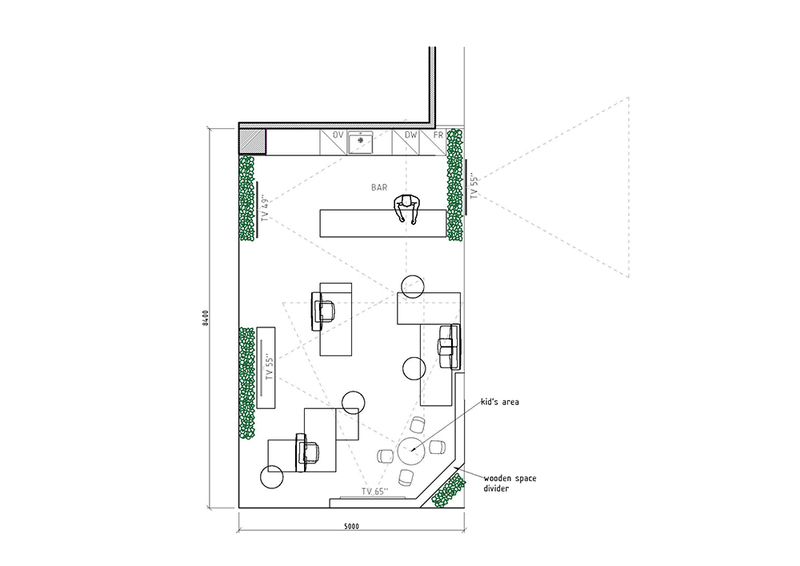 Design proposal for Samsung concept café in Euronics shop in Tallinn. 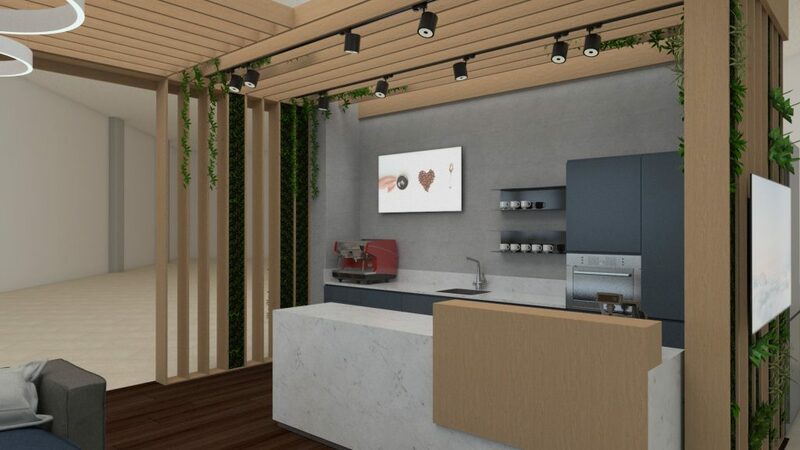 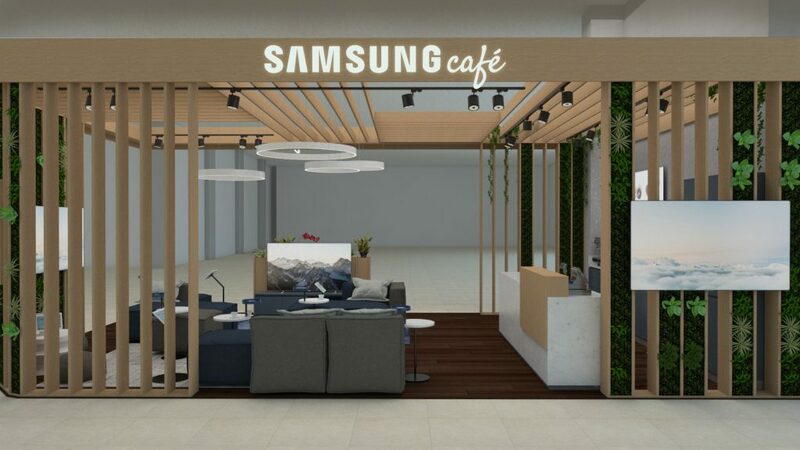 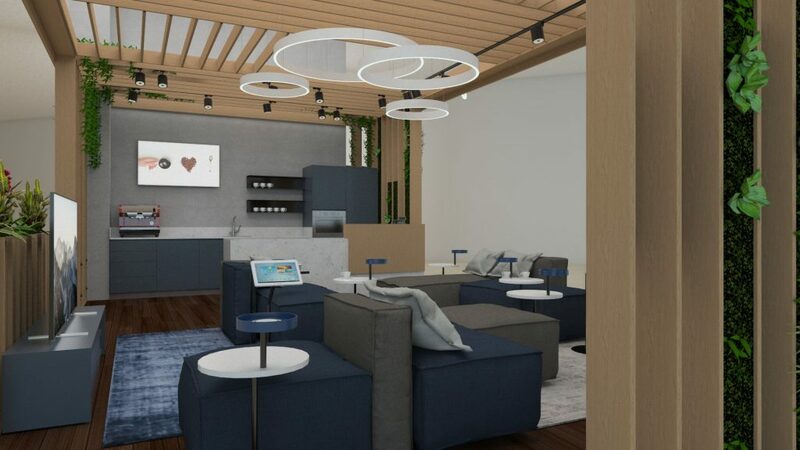 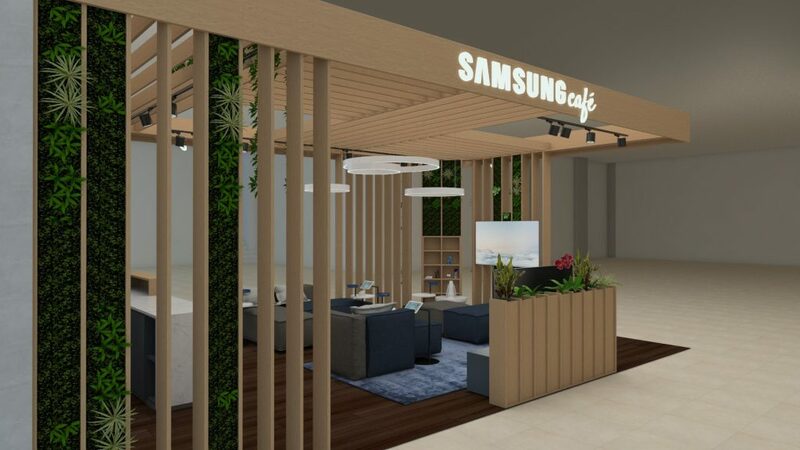 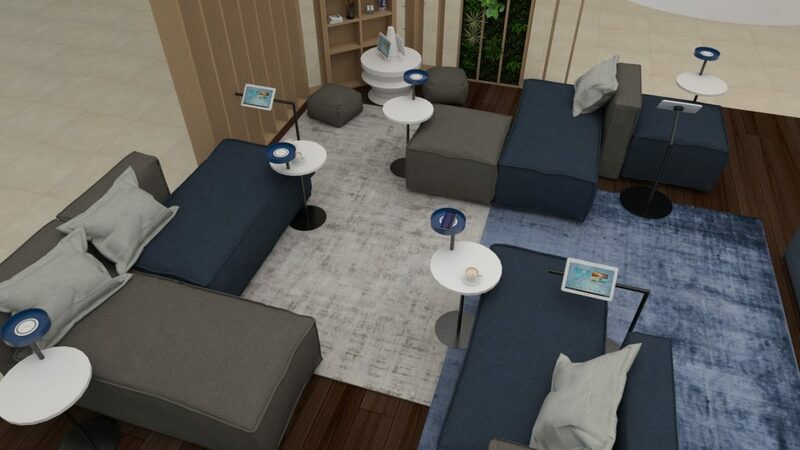 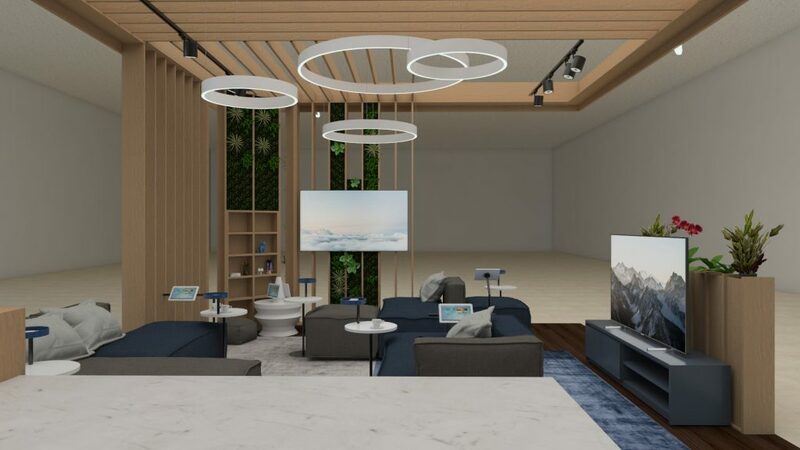 The café space was made like a lounge area inside the electronics supermarket as a place to relax during shopping, have a cup of coffee while experiencing the new wireless charger units and TVs. 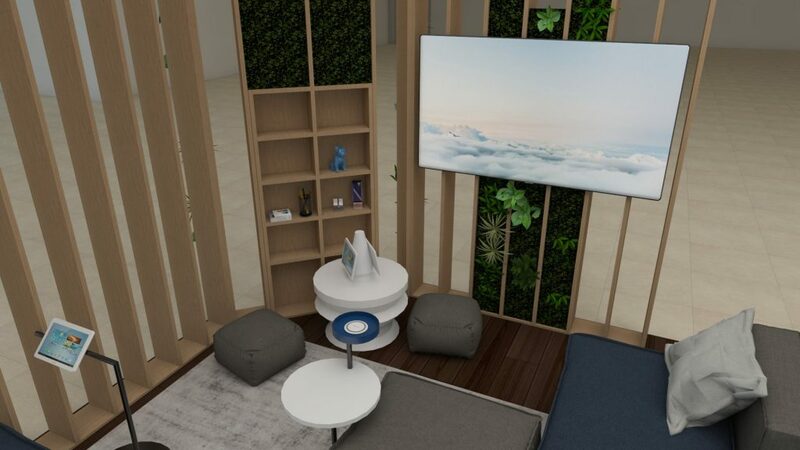 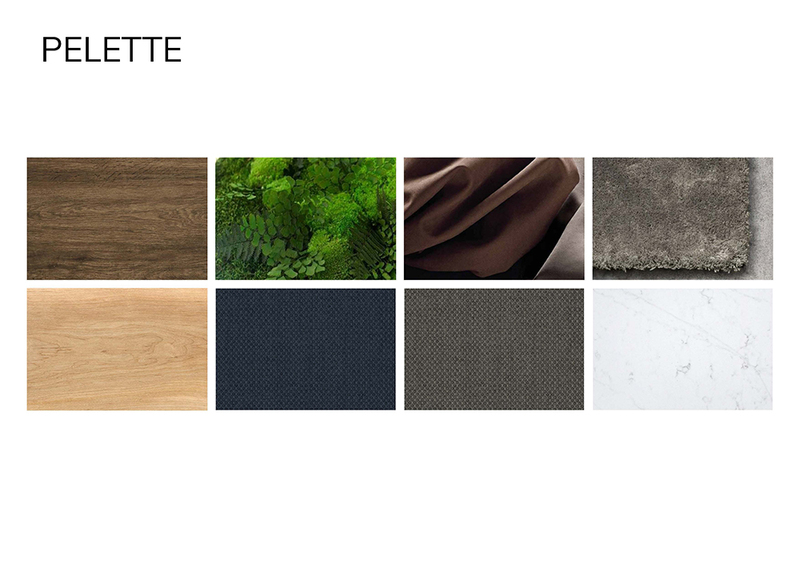 The project was developed in collaboration with media design studio Parrot (SIA “Parrot Telpa”).